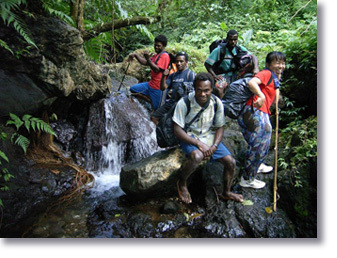 Wrecks to Rainforest based in Luganville, Espiritu Santo, offers domestic flight bookings, and all levels of accommodation from luxury resorts to village stays. For the travellers looking for adventure, we offer a variety of experiences from scuba diving, adventure trekking, village interactions, to custom culture encounters for individuals or groups. 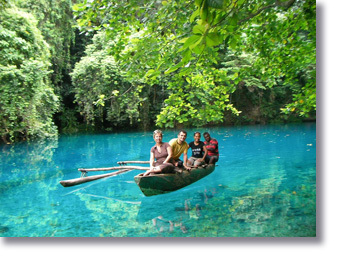 Vanuatu – the adventure island.